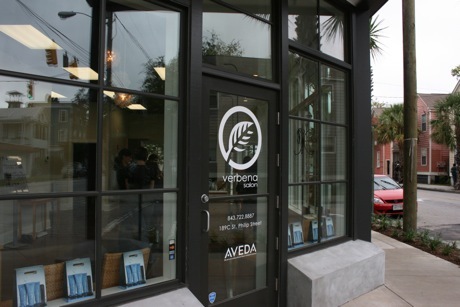 Blog Get Party Ready Tuesday at Verbena Salon for Free! Get Party Ready Tuesday at Verbena Salon for Free! 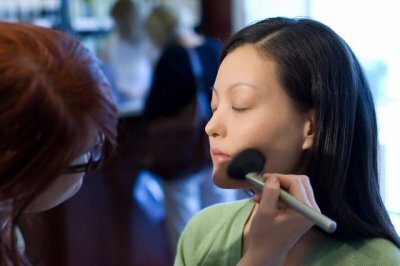 On Tuesday November 23 from 2-5pm be sure to stop by the Verbena Salon on the corner of Saint Philip and Cannon St to get a $60 make up demo for FREE! Just in time for the holidays, find the latest trends on everyday or even holiday makeup! For the first time we will have AVEDA Makeup Artist Christopher O’Conner will be in the Elliotborough Neighborhood of downtown Charleston Sc to give you tips & tricks on makeup that is right for you.